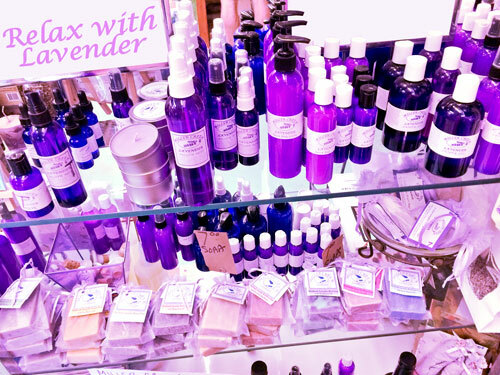 Where can you find all these great products? 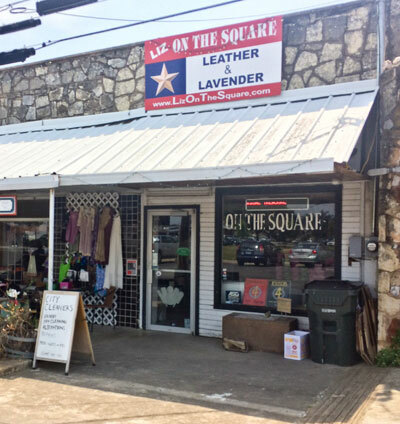 At our store, Liz On The Square, at 405-A 3rd Street in Blanco, Texas. 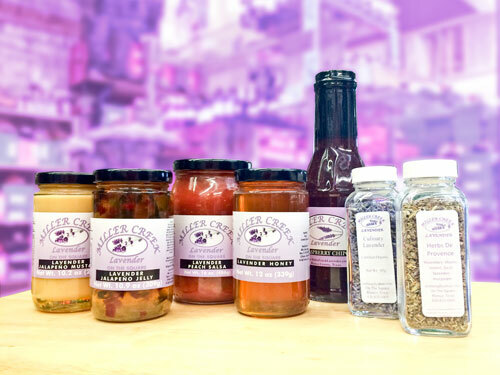 Hop on over to the Liz On The Square website for directions and more information. 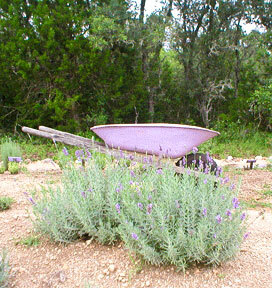 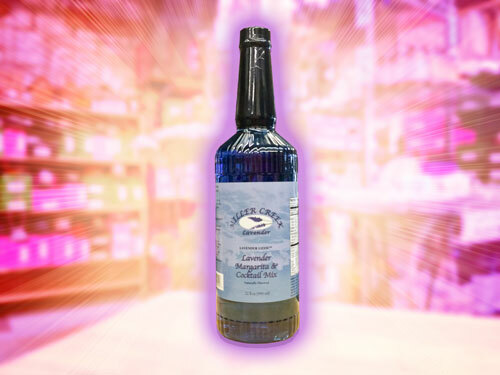 Our lavender products are made with lavender from the Texas Hill Country region.